I’m linking up with Shay and Sheaffer to talk about What’s Up Wednesday for January! We just celebrated my niece, cousin’s daughter, and goddaughter’s birthdays this weekend. The Hubster and I were in Florida for our January trip and we tried out the NASA super selfie thing and it was funny. I signed up to buy it and then realized I just paid $20 for a video and not a nice picture of us in front of the rocket ships. The Space Center was fun and we didn’t spend nearly enough time there. I just tried this new underwear from Target and it’s amazing. I like how lightweight it is and that it stays where it’s supposed to all day! The Hubster and I decided to try one more round of IUI and I’m gearing up for another week of taking clomid. I feel all kinds of crazy when I’m on clomid and need to give myself regular reality checks. I made it my goal to bike 100 miles in January and I totally crushed it! I don’t think I’ll make it to 150 in only a few days, but it feels amazing to have met that goal. I’m gonna aim to do another 100 in February! The Hubster and I are busy trying to figure out what our travel schedule looks like for 2019 and we’re getting really excited. I, of course, require a beach. He, of course, wants an adventure. 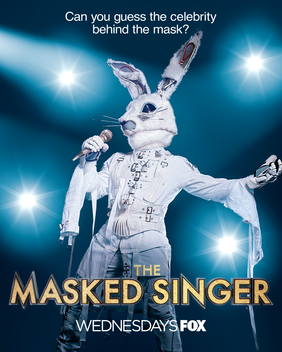 Still loving The Masked Singer. 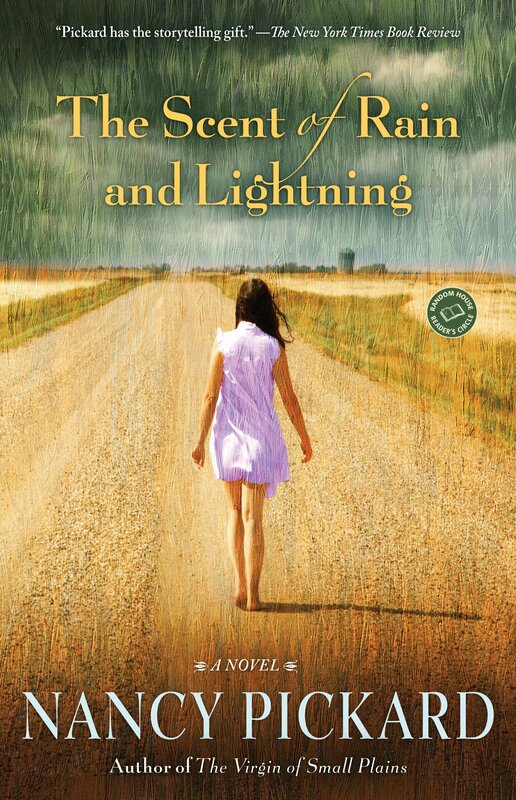 My in real life book club is Reading The Scent of Rain and Lightning. I’m trying to get into it. 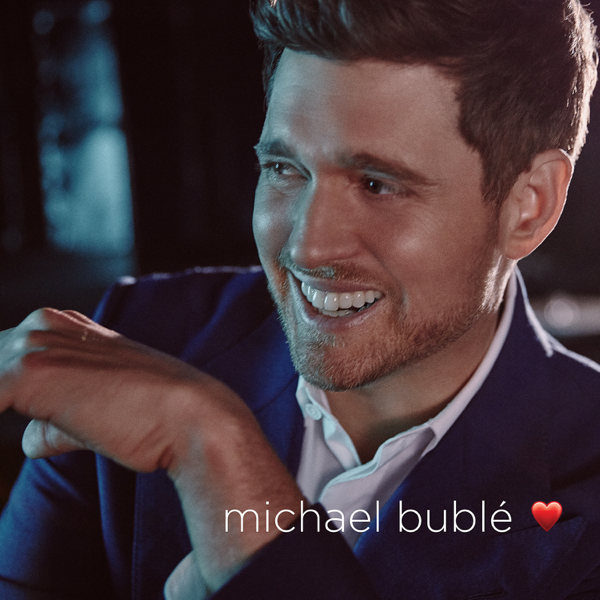 We have tickets to see him in February and I CANNOT WAIT! I don’t know what it’s like outside where you guys live, but where I live…it hasn’t gotten above zero in about 24 hours. So you can imagine I’m exclusively wearing warm clothes. I can’t stop wearing this sweater from Loft. And these lined jeggings are pretty much on repeat this entire week. 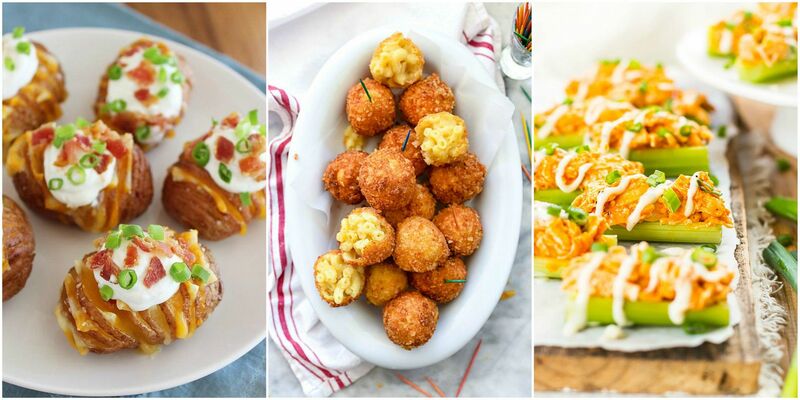 I’ll be eating all the snacks this weekend at a Super Bowl party. Don’t really feel invested in the game. I can’t wait to celebrate my new baby niece next month! Buying all the adorable cute girl stuff is so much fun and I can’t wait to meet Miss A in only a few short months!! We’re finding all the ways to stay warm! These are my new favorite hats – and they benefit a good cause too! I told you last year what has unfortunately become my Valentine’s Day tradition. Me being clueless. The Hubster being a sweetheart.